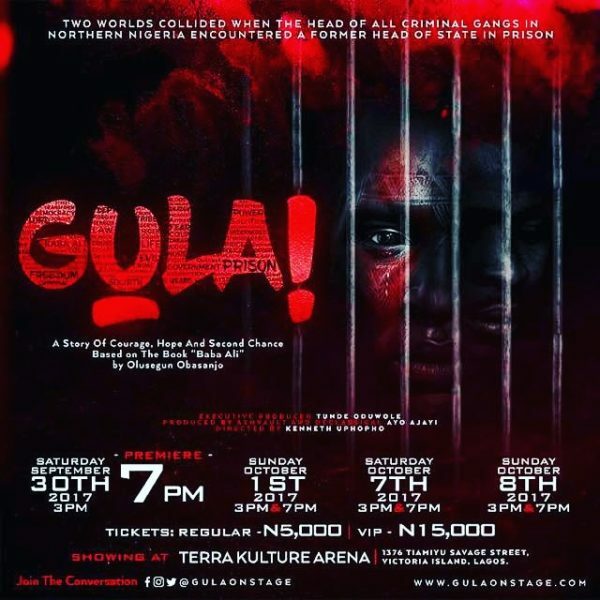 The captivating true-life account of ex-President Olusegun Obasanjo on his encounter with one of the most dreaded criminals in Northern Nigeria during his incarceration comes to life on stage. 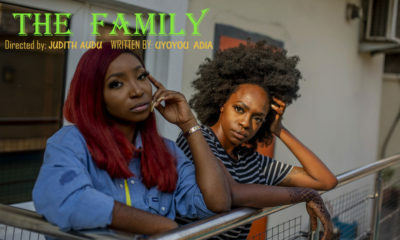 The stage play, which is based on the book ‘The Story of Baba Ali’ written by the ex-Nigerian President, Olusegun Obasanjo, will show for the first time ever to the Nigerian audience. It aims to recapture and draw out vital lessons from Obasanjo’s experience while in incarceration. Venue: Terra Kulture, Victoria Island, Lagos. While the stage play will show twice daily starting from Sunday, October 1st to the Saturday, October 7th and Sunday, October 8th by 3 pm and 7 pm at the same venue. The press conference organized on Wednesday, September 13th, 2017 to announce Gula! On Stage was attended by former President Obasanjo; the Executive Producer of Gula! On Stage, Oduwole; veteran actor/comedian, Tunji Sotimirin (who plays the character Obasanjo in Gula! ); Nollywood star Paul Adams among other guests from the cinema and film industry. Speaking at the event, the former President noted that Gula! On Stage is embedded with important lessons for families, government institutions and policy makers. 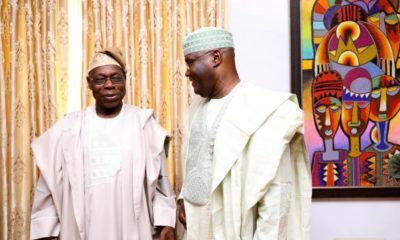 While in prison in Yola, Obasanjo had selected a few inmates to interview in order to understand their incursion to a life in jail. He made efforts to influence and if possible, reverse their accelerated downward spiral to self-destruction. 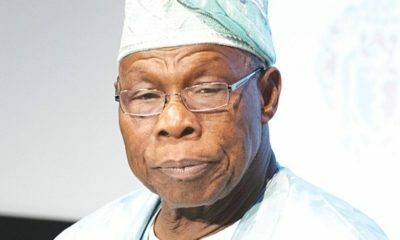 Obasanjo recalled his encounter with one of the inmates, ‘Baba Ali’, a leader of a ruthless criminal gang in Northern Nigeria and part of Cameroun who was imprisoned together with him. Baba Ali was the son of a missionary, but he became a cruel armed robber who dined with the devil and had both the police and judiciary in his pocket. However, through encouragement and preaching, Obasanjo successfully change Baba Ali to a reformed person. “There are so many lessons to draw from Gula! For me what lessons can we learn individually, collectively and as a country? It does not matter how bad a man may be, you can change or improve him. There is an opportunity of a second chance for such person”, Obasanjo said, he therefore encouraged everyone to see the play. Oduwole also thanked Obasanjo, the author of “The Story of Baba Ali” for taking the difficult challenge of documenting this unique experience for generations to come and for giving him the right to produce this play. The stage play is directed by Kenneth Uphopho. I look forward to watching Gula!